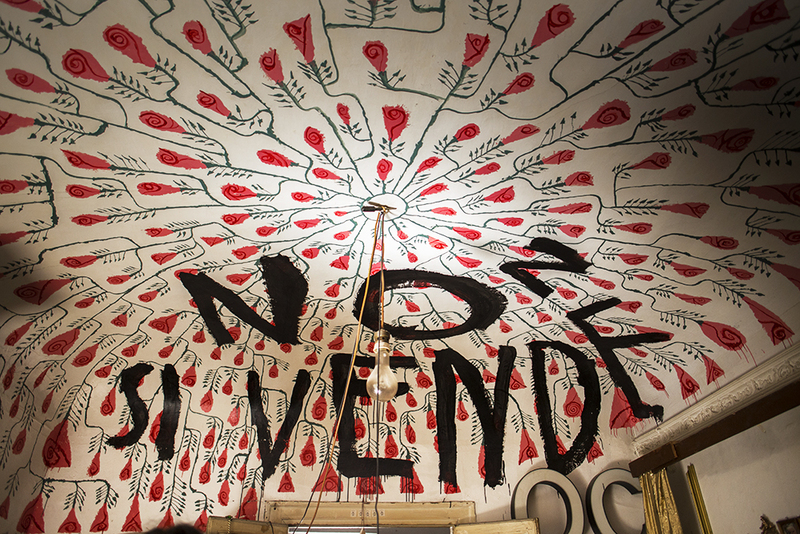 This is the final fight of artist Uwe Jaentsch against the gentrification in Vucciria, Palermo. He lives with Costanza Lanza di Scalea in a run-down palace from the XV century which now is subjected to real state speculation. In a few days they will be evicted. Esta entrada fue publicada en Colour photos, Italia, Palermo, Uncategorized y etiquetada Palermo, Uwe Jaentsch, Vucciria por babylonphotos. Guarda enlace permanente.